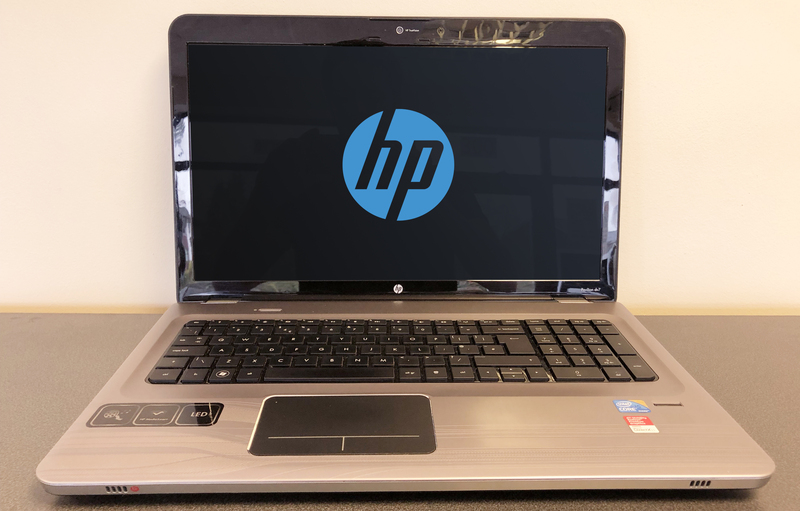 This HP Pavilion is a great refurbished laptop we have on offer. With an Intel i5 Processor and 4GB RAM, it’s got a nice amount of power, and working on documents or looking at your pictures and videos is a pleasure on the big 17″ Screen. Fully equipped and up to date with Windows 10 makes this a bargain at £200 inc VAT. This laptop comes with the battery charger and a 3 month warranty from ISCAdigital. 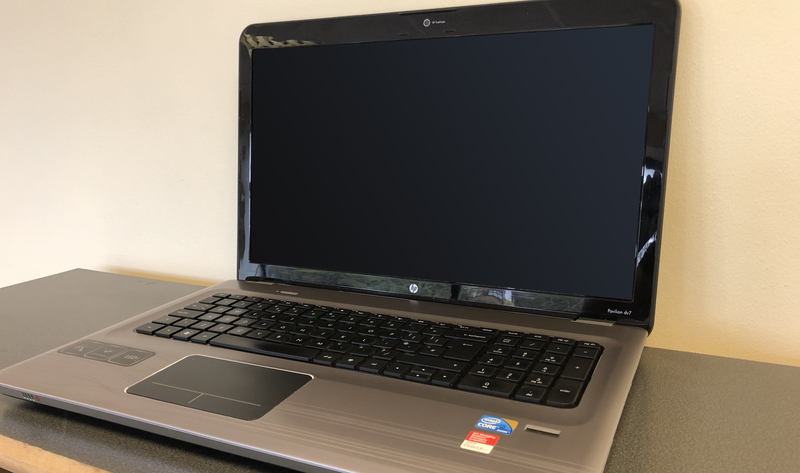 If you need any more information regarding any of our refurbished laptops, please get in touch via phone or email, or visit us in the shop.